Latitude Yacht Brokerage | Visit Latitude at the Newport International Boat Show! Tent D64 – Call 401-560-0007 to find us! Another summer filled with memories of boating, beautiful weather and family time is coming to an end. At Latitude we’ve been out enjoying all that summer has to offer and are transitioning to one of the busiest sales seasons of the year. 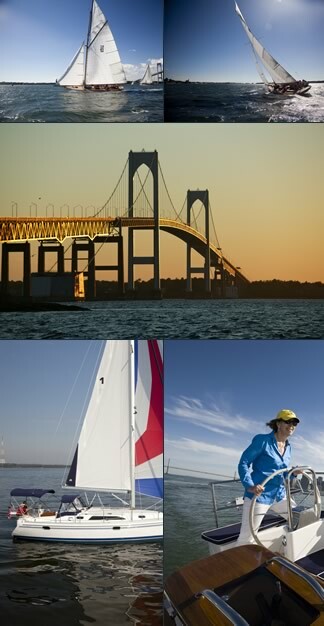 Fall is a great time to list your boat, just in time for the Newport International Boat Show. Come by our booth #64) in Tent D and let us help you start the buying or selling experience. Call 401-560-0007 for directions.